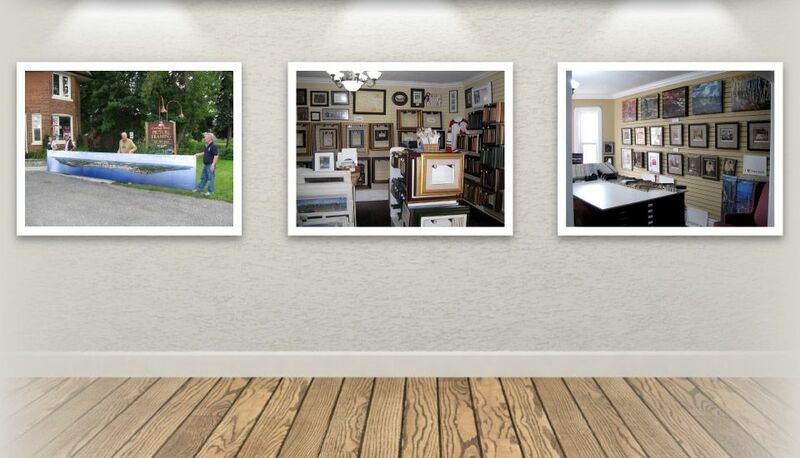 Carriage House Picture Framing Shop: The Best Prices in Barrie! Interior design plays a major role in picture framing when determining how to work with the colours in the artwork and enhance it to its best. Through her innovative approach to meeting the needs of customers who could not afford the cost of high-end custom framing, Barb began buying moulding in bulk and cut and assembled standard size picture frames which are half the price they would normally cost. She also buys and stocks thousands of matboards, further helping to reduce the cost of framing and passing it on to the customer. Barb is a role model for other women in business because she puts the customer first; their satisfaction is priority number one. Barb’s forward thinking with regards to environment is to re-use and reduce waste in the business place, therefore maximizing profits. Barb creates a warm and welcoming atmosphere for clients where most everyone is known by name. To check out Barb's work, visit her Facebook page. Photos from around the world on travertine tile and tumbled marble by JDN Photography Canada!